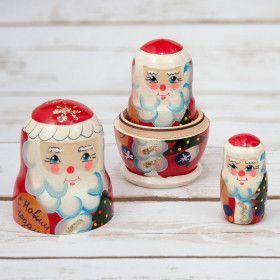 "Matryoshka" Decorative Box is a luxurious gift in the Russian style. 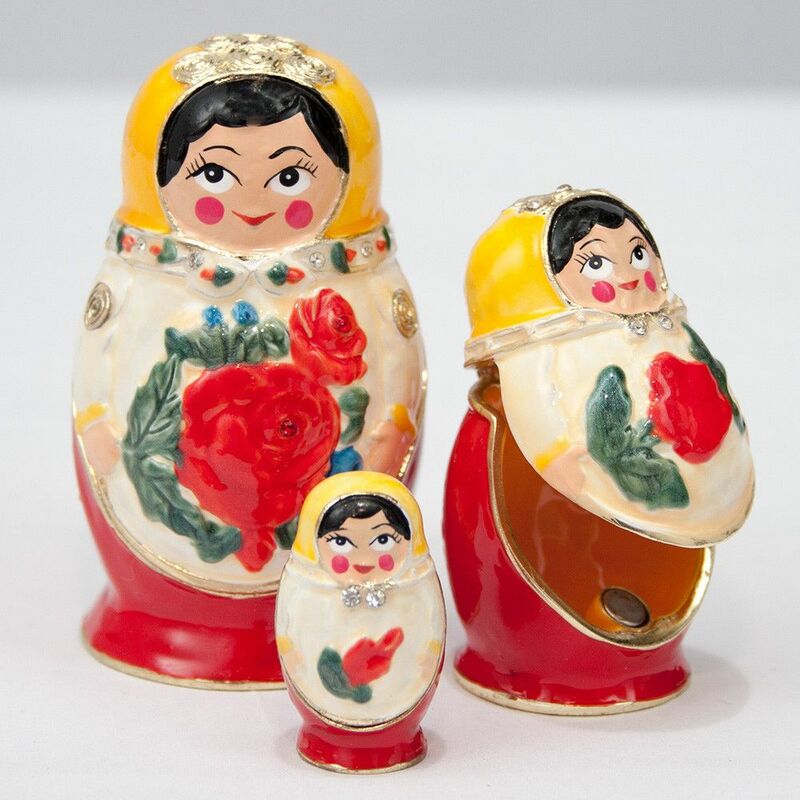 The "Matryoshka" is hand enameled and is decorated with the piece of stones of cubic zirconia (Swarovski crystals) for vibrant sparkle. 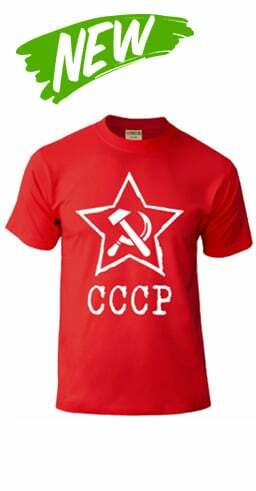 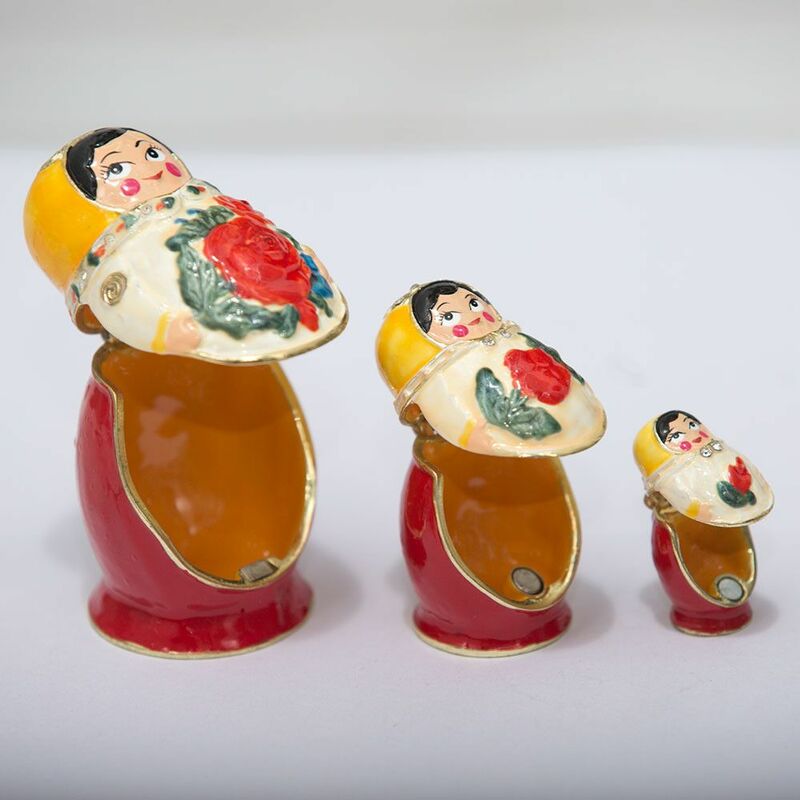 The inner surface of the "Matryoshka" is covered with enamel. 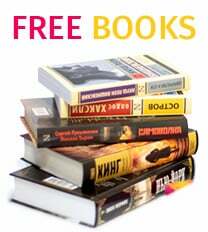 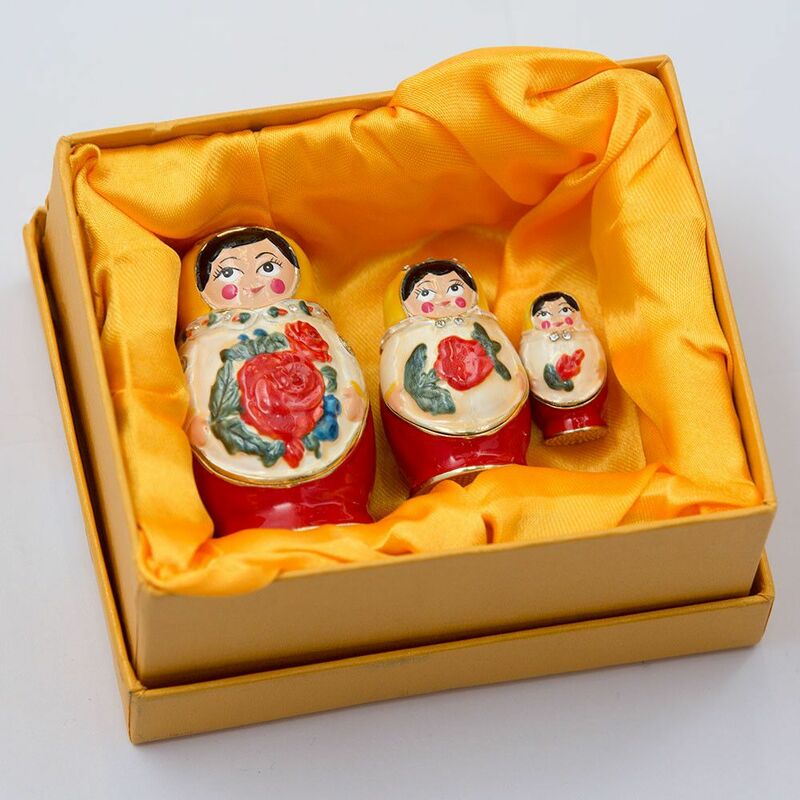 Packaged in an elegant gold-colored gift box. 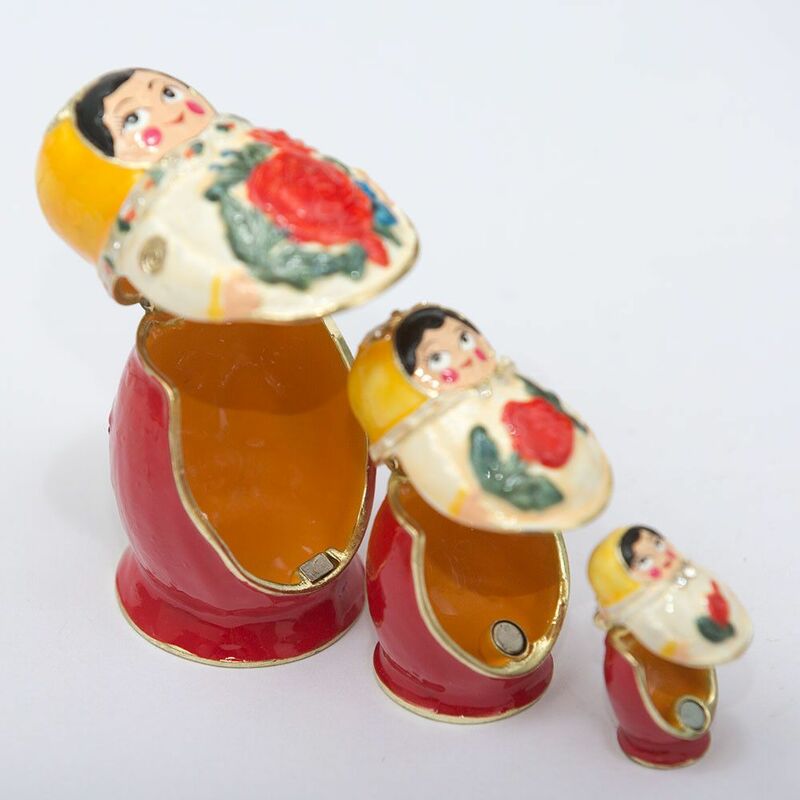 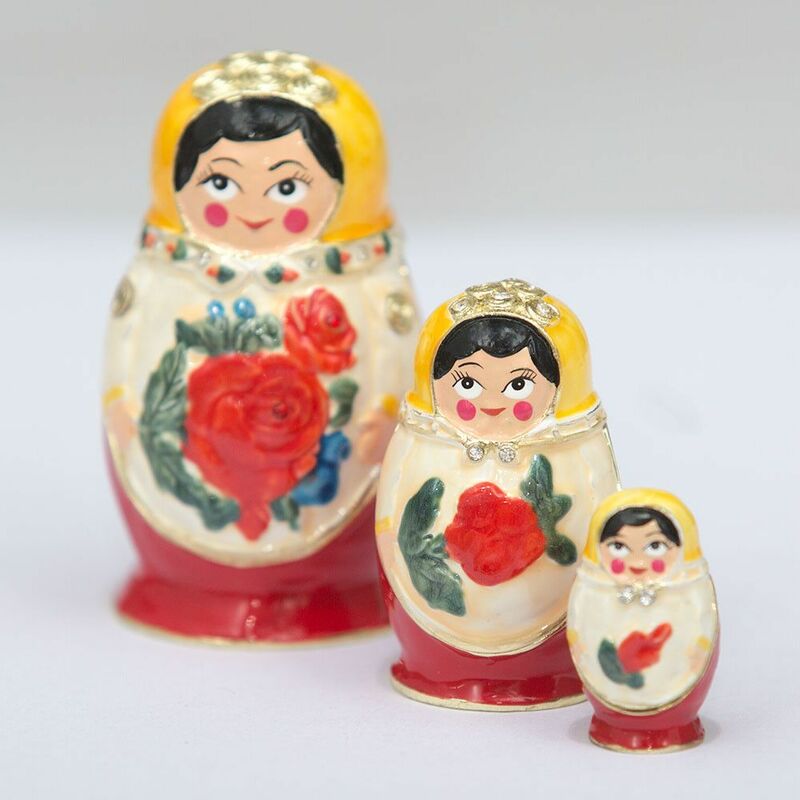 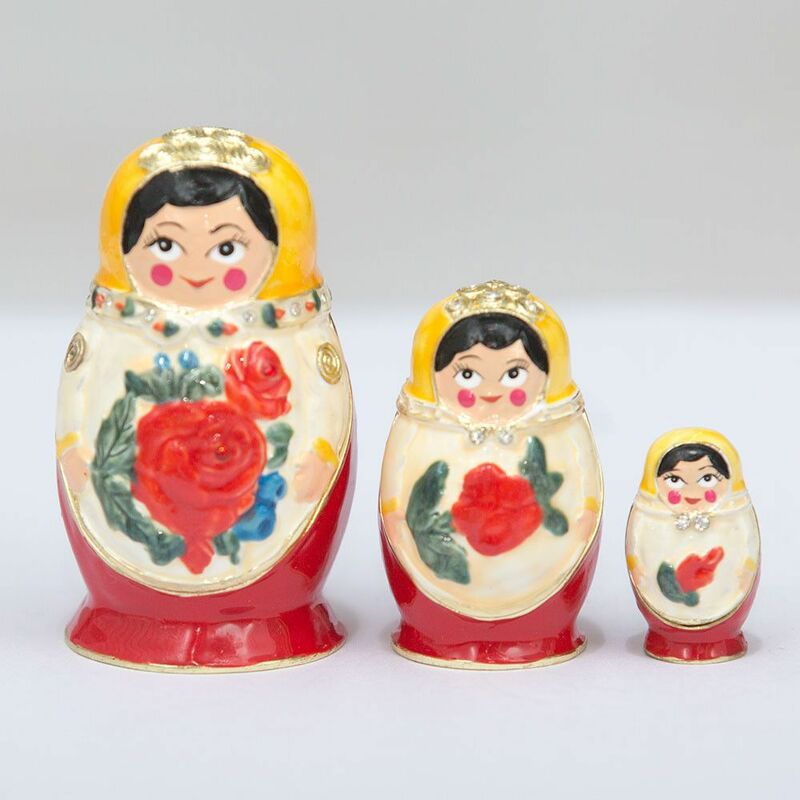 "Matryoshka" Decorative Box is an original gift, which is associated with luxury in Russian.